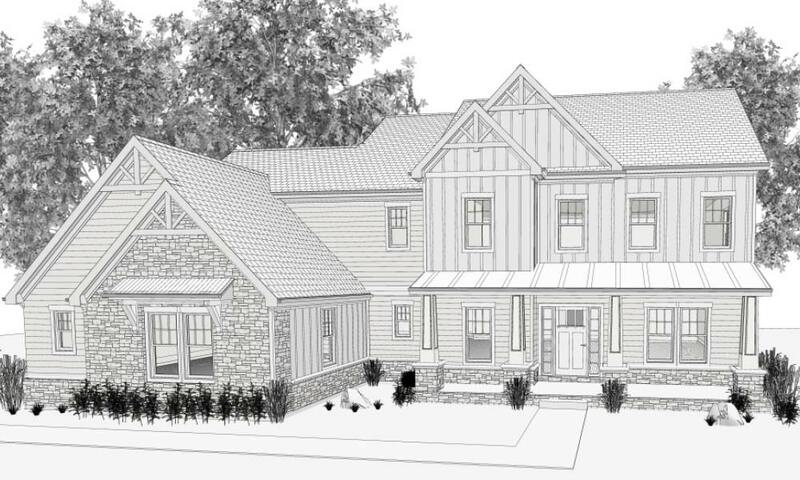 This custom two-story design features a spacious front porch and a 12’ beam tray ceiling in the great room. Open living and entertaining and 10’ ceilings and 8’ doors are throughout the first floor. The huge kitchen has a large walk-in pantry and the dining area is adjacent to a covered deck. A second floor laundry, huge master suite with free-standing tub, and a massive lower level family room, complete this beautiful home.